Home » UGP 012 - Who is This God of Grace? 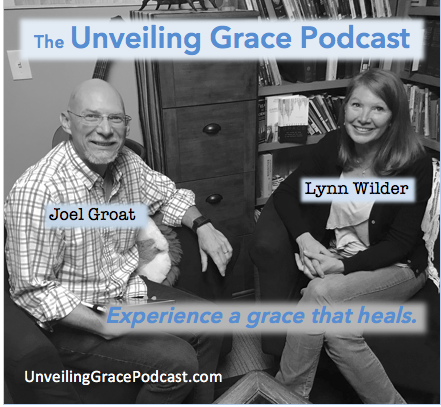 UGP 012 - Who is This God of Grace? God is a unique, one of a kind being, a spirit, not physically bound, omniscient, and omnipotent. Post-modernism creates our own reality, morality and faith. God wants to bring grace into our lives so we both experience Him at a deeper level and impact others around us. We become agents of transformative change! It’s important that we have only one true God. God is sovereign, omniscient, omnipresent, omnipotent and limitless. Many religions started with God as the one true God but human leaders have been given the power to change who God is.